Man Arrested for 1st Degree Reckless Endangerment, Armed while Intoxicated, Battery, Domestic Abuse, Knowingly Flee an Officer and OWI 2nd. BARRON COUNTY -- Steven Anderson, 39 of Rice Lake, was arrested on charges of 1st Degree Reckless Endangerment, Armed while Intoxicated, Battery, Domestic Abuse, Knowingly Flee an Officer and OWI 2nd following a domestic, according to a press release from the Barron County Sheriff's Department. 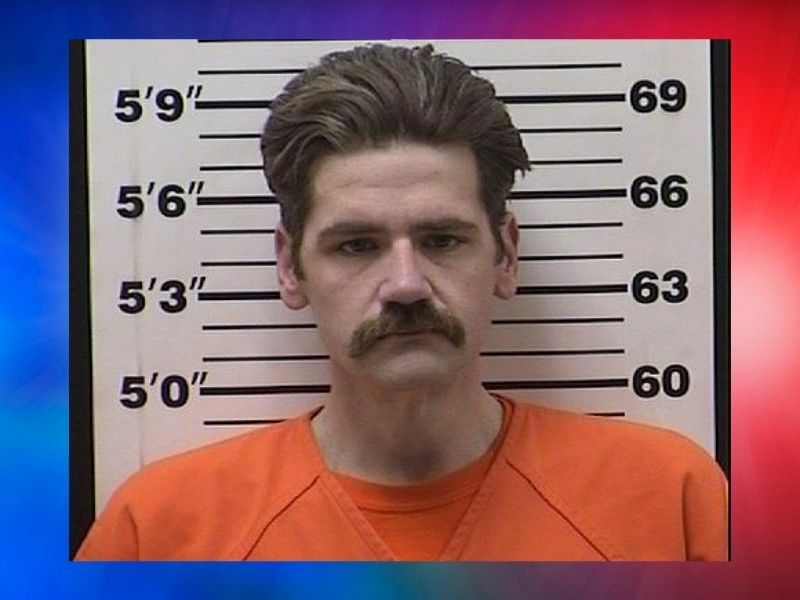 (Press Release) -- On March 17, 2019, at 9:50 p.m., the Barron County Sheriff’s Department received a 911 call from a female advising that she was walking on Hwy 53 by Rice Lake after a domestic with her husband, Steve Anderson. She stated that he had hit her, pulled a gun out and pointed it at her. After she exited the car, he fired several rounds off. Barron County Deputies along with the Rice Lake Police Department were sent to the area where Joni was located. A Rice Lake Police Officer spotted the suspect vehicle on Hwy 53 and attempted to stop the car. The vehicle did not yield to the officer for about one mile and finally came to a stop on Hwy 53. Mr. Anderson was taken into custody without further incident and two firearms were located in the car. Steven Anderson, 39 of Rice Lake, is being held in the Barron County Jail on charges of 1st Degree Reckless Endangerment, Armed while Intoxicated, Battery, Domestic Abuse, Knowingly Flee an Officer and OWI 2nd.